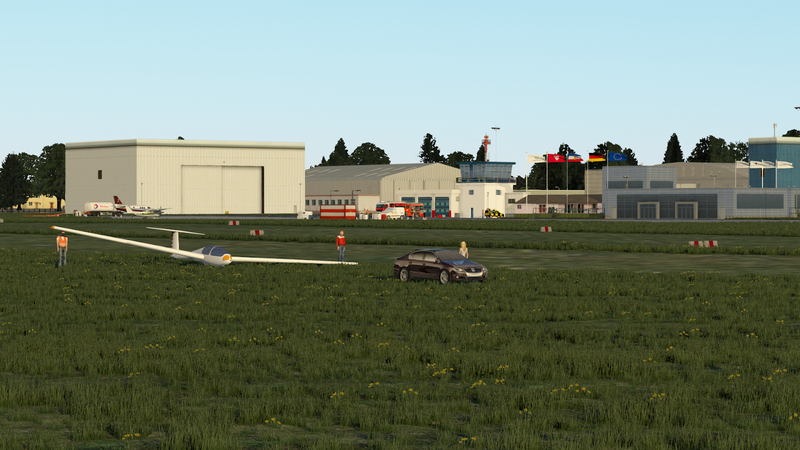 Through the fog of countless freeware addons for X-Plane, Mr. Mo's Kiel Holtenau airport stands out for its impressive use of libraries and ease of install. 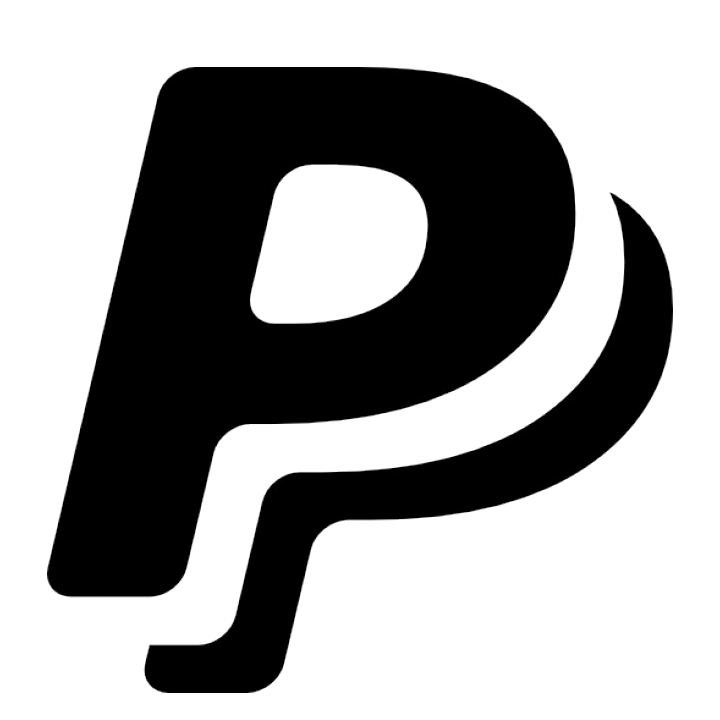 One download and you’re good to go! 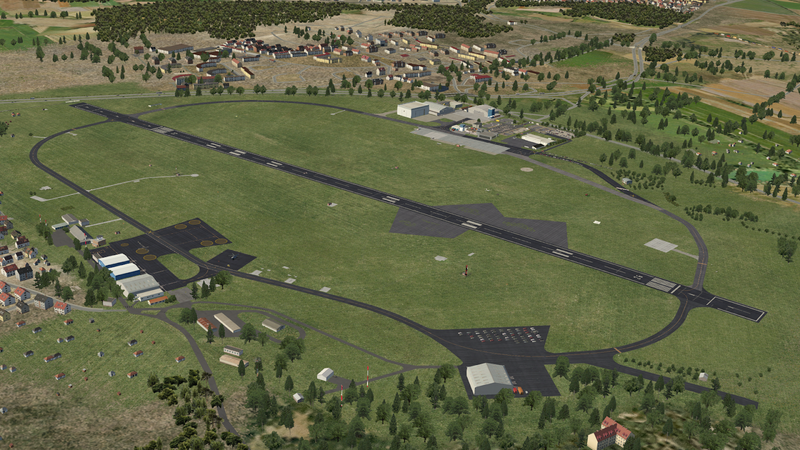 Located in north Germany, EDHK is a small aerodrome that has existed for over one-hundred years. The airport has been used for a mixture of civilian and military aviation. Civil use grew steadily from the 1920s; users included Pan Am and Lufthansa from the 60s and 80s respectively. Use of the airport declined through the 00s to the point of suspension, but today it is used for general aviation and chartered flights. 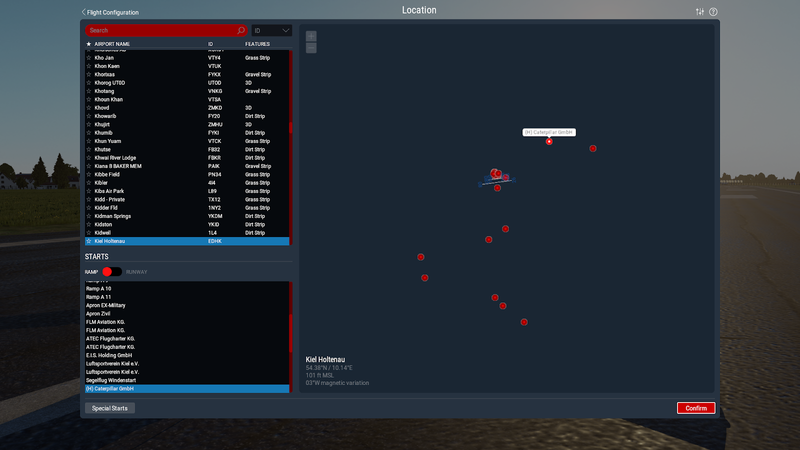 There are plenty of starting locations - some of the helipads in the surrounding area do not fit the selection map on minimum zoom - but the selections allows for plenty of options to explore the area. 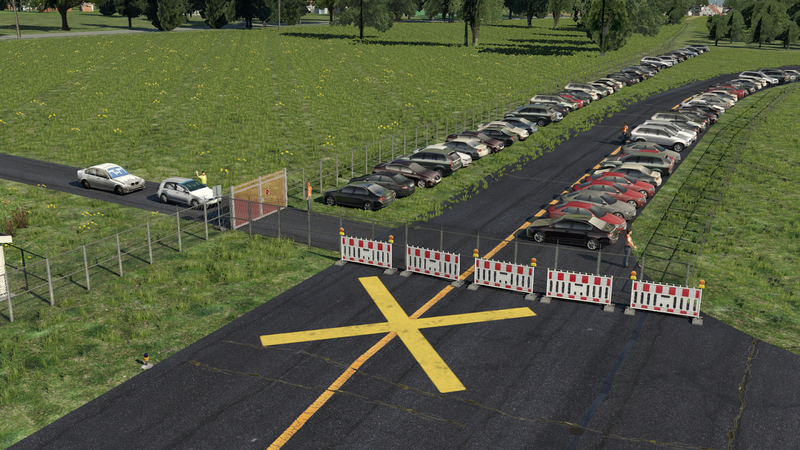 Why not challenge yourself to find each helipad in the area? 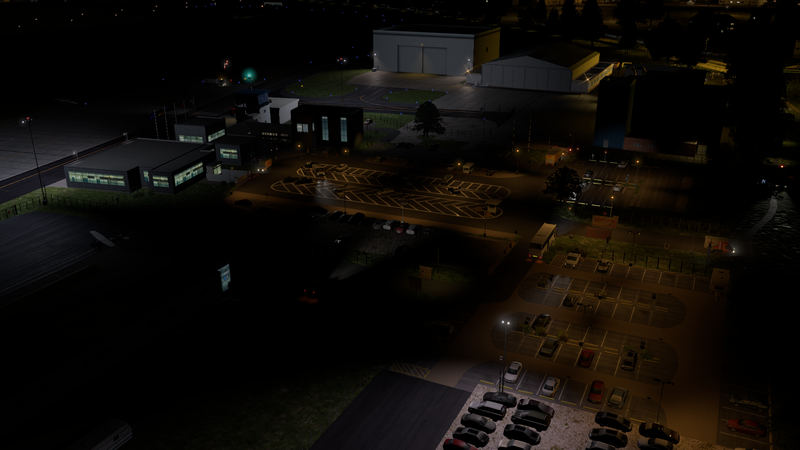 The airport has three runways; the one shown above is asphalt whilst the others are grass running adjacently. 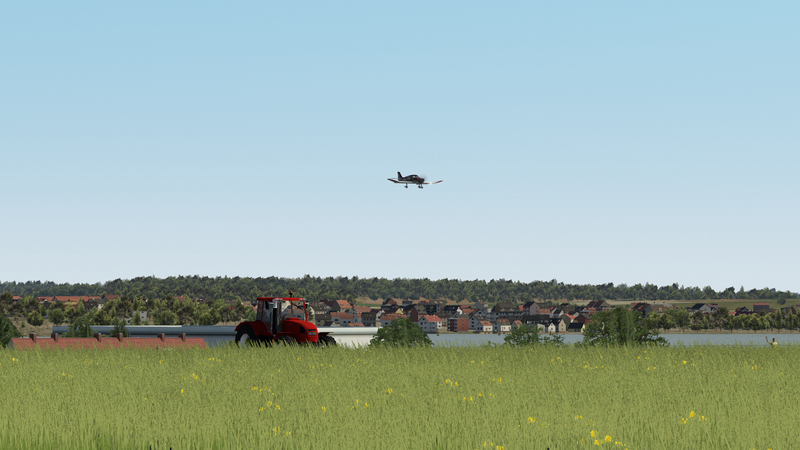 Across the whole airport, ground texturing courtesy of MisterX’s library have been implemented, and also includes vegetation from FlyAgi and trees. 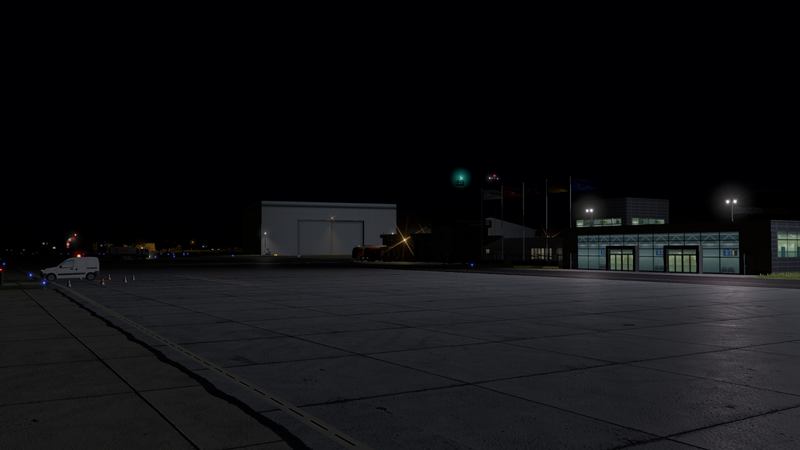 Night lighting is also very prominent as a whole. 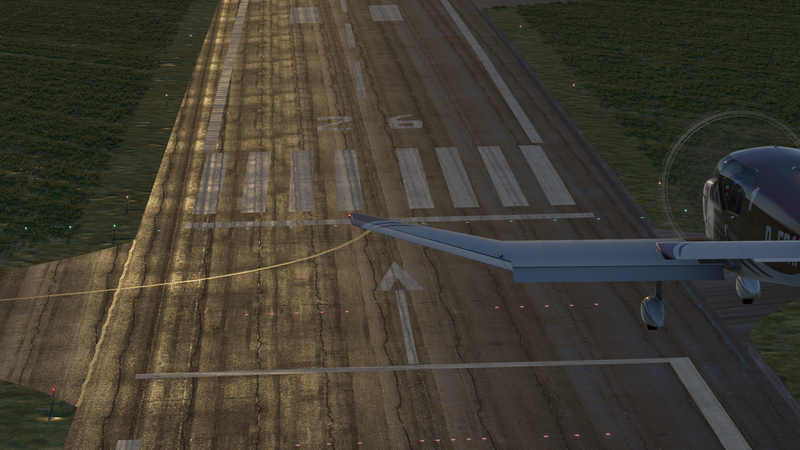 Though the previews in this article do not contain orthophotos, EDHK would very much benefit from a little bit of Ortho4XP at a high resolution. Find everything you need to know, including download links, the changelog and more at the FlyAgi forum here.